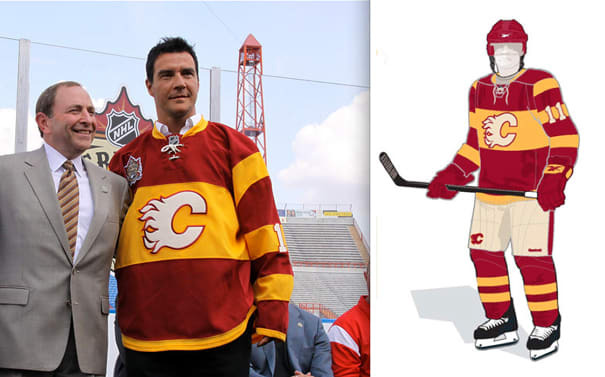 Reason: The Flames will be wearing this uniform in the Heritage Classic game against the Canadiens on February 11, 2011. Complex says: Sweeeeeeet. While we're on style, honorable mention goes to Anaheim goalie Jonas Hiller and his new murdered-out mask.